Trancer hunter Jack Deth travels through time and awakens in the body of his daughter. And now he must save himself (her body) and the world from a new a deadly breed of Trancers. 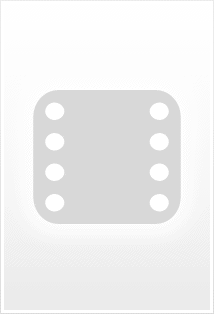 Jack Deth: While you're a girl, McNulty, why not try and act like a lady? OK, For a Low Budget Sequel. 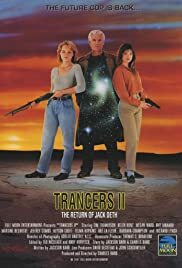 "Trancers II" is pretty good for a sequel but lacks creativity that the low budget "Trancers" did. It has all the original characters from part one but is basically a retread. Check out the sequel "Trancers III: Deth Lives", it's much better.